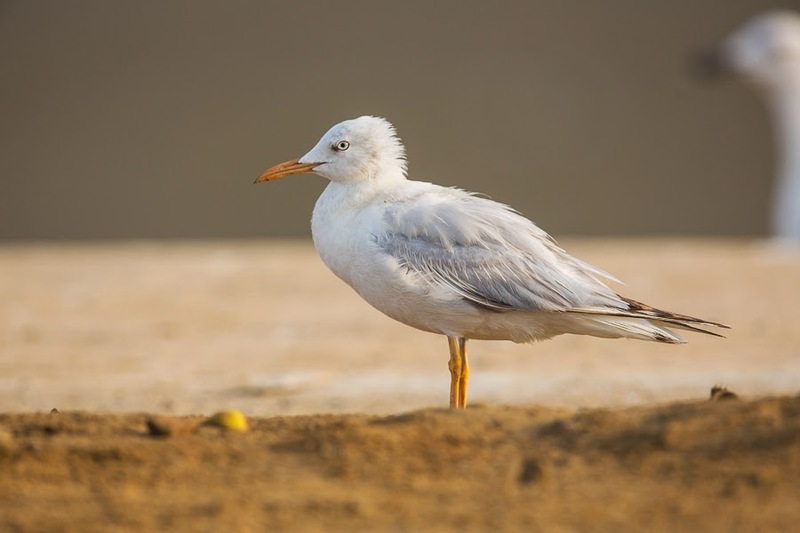 Whilst bird watching in Jiazan in April 2014 I came across various different species of Gull. 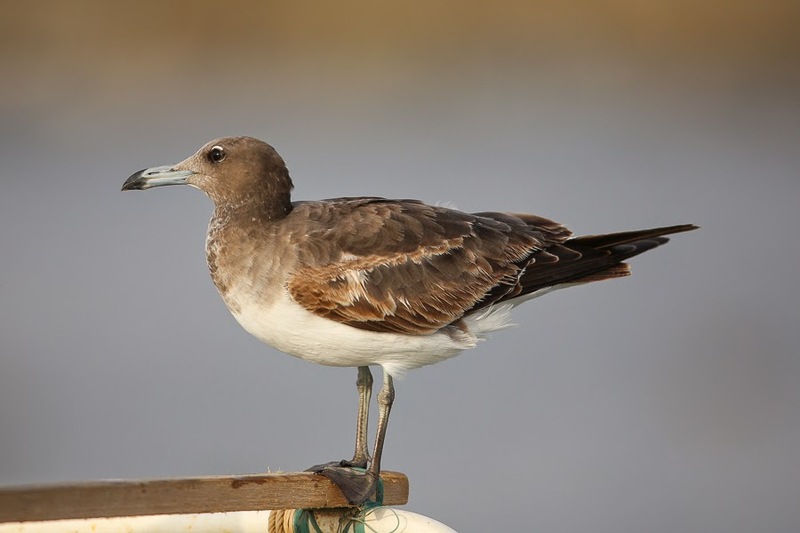 This site is in the southwest of Saudi Arabia and is on the Red Sea coast and is a favoured location for White-eyed Gulls and Sooty Gulls. 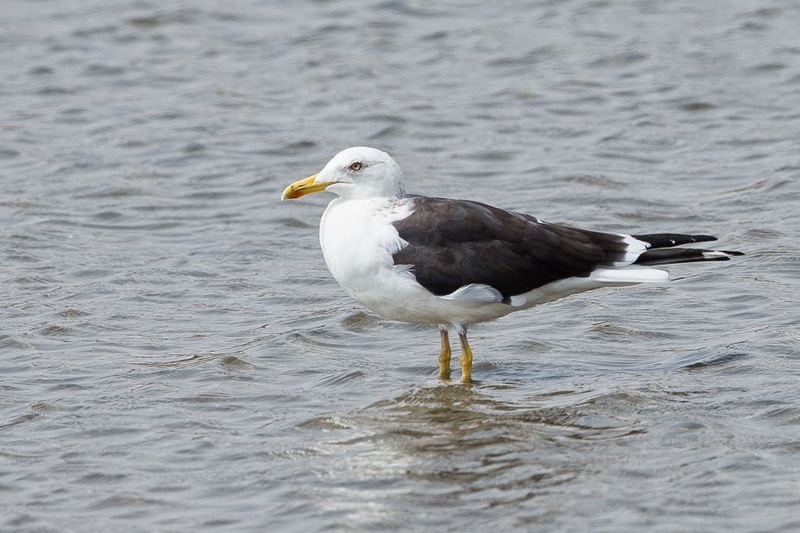 The best place to see White-eyed Gull is the fish market area and the nearby small fishing harbor where they gather in good numbers to scavenge fish waste. When we arrived about 30 White-eyed Gulls and 10 Sooty Gulls were sitting on the rooftops and we spent about an hour trying to photograph the birds in flight. 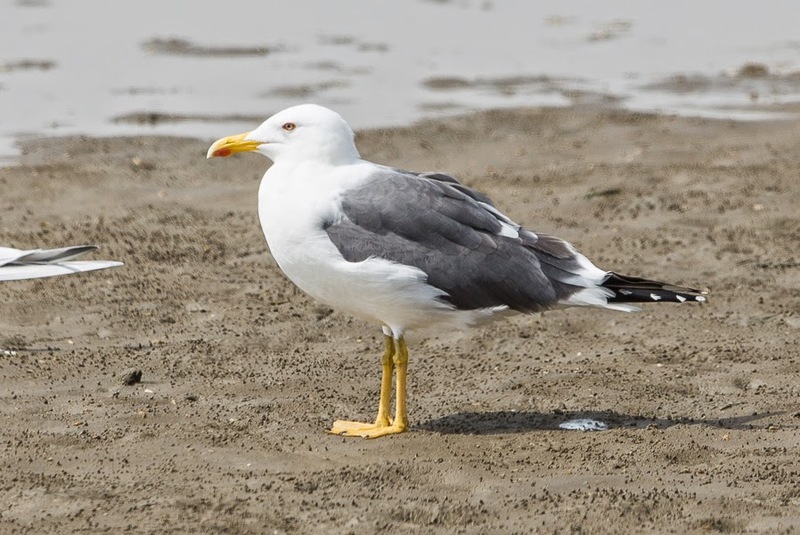 Most White-eyed Gulls were adults but at least two second calendar year birds were also present. 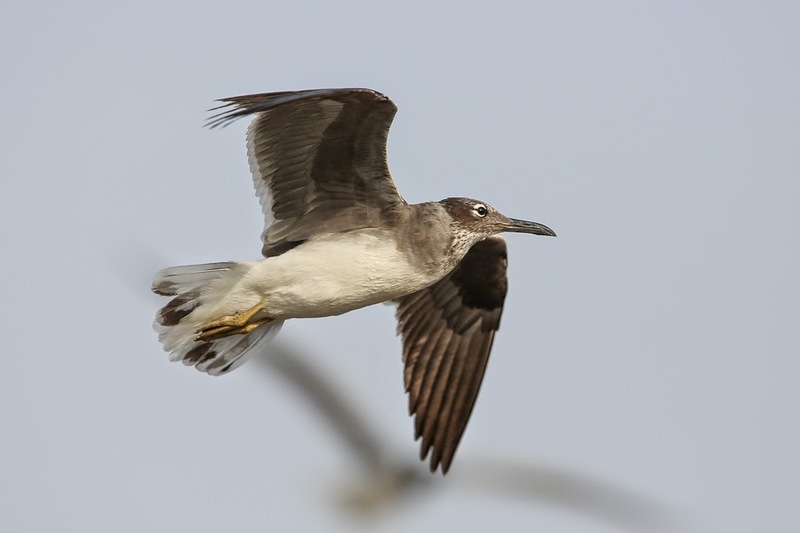 The species has a restricted world range confined almost entirely to the Red Sea and is a spectacular bird. 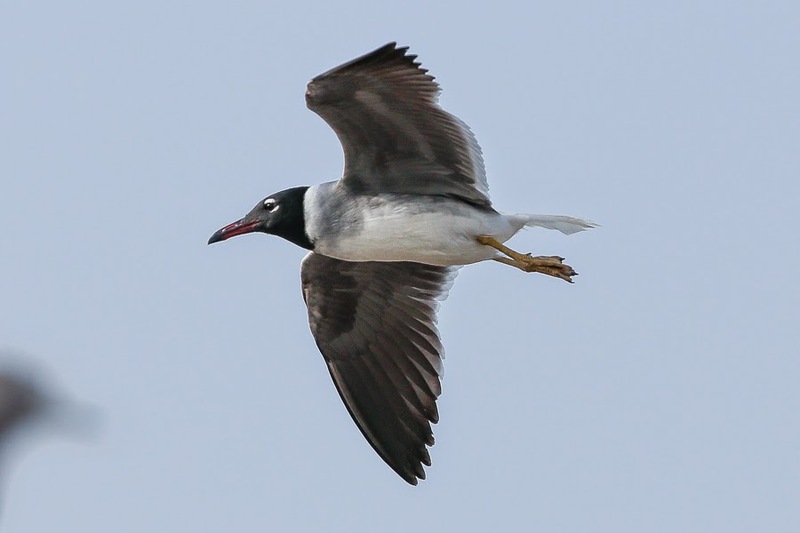 Sooty Gulls have a slightly wider range and are more common but are still difficult to see away from the Red Sea. Other gulls included small numbers of Slender-billed Gulls as well as a few Heuglin's Gulls, one Armenian Gull and several Baltic Gulls. Most of these were scattered along the coast, in the fishing harbor or up the main inlet from the sea.